This week at the annual Toy Fair in New York, I got a sneak peek at this year’s coolest tech toys. 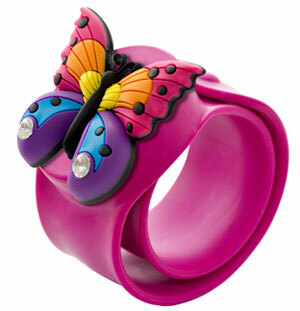 While nothing I saw was truly transformative, there will be plenty of great picks for birthday and holiday gifts. Here are my favorites. Remember lace-up cards? Meon has taken the same concept and applied it to neon signs. Kids ages five and up can clip between one and six strands of neon wire to Cars, Toy Story or Disney Fairies templates or create their own design. 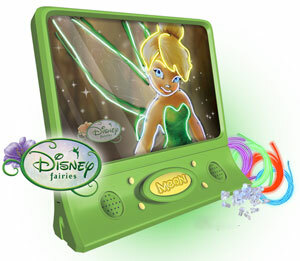 Kits start at $9.99 for a 7-inch frame and single 3-foot strand of wire and go up to $35.99 for a 15-inch frame, several strands of wire in different colors, sound effects and games, among other features. Available for holiday 2011. The best light saber technology, a progressive light-up LED blade previously only available in adult collector’s items, has finally been made tough enough to withstand countless battles in the hands of small children ages four and up. 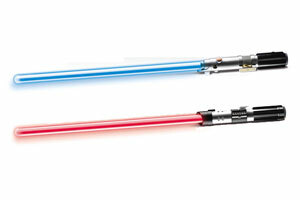 Choose from Anakin Skywalker (blue) or Darth Vader (red). 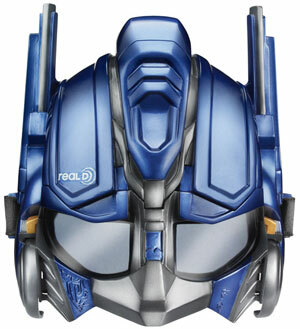 Price: $35.99, available in August 2011. Capture the fast action of a Hot Wheels race car from the driver’s seat. 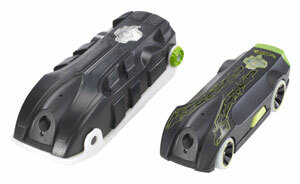 The Video Racer has a built-in camera that captures video at a full-motion 30 frames per second for up to 12 minutes. Then turn the car over for playback on the integrated display. You can also download the footage to your computer. The Video Racer comes with a protective case that you can mount to almost anything using the included Velcro straps, clips, brackets and adhesive strips. 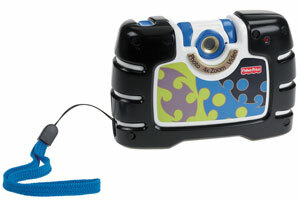 Price: $59.99, available Fall 2011. 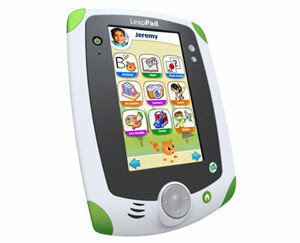 With a 5-inch touch display, built-in camera that can take video, a tilt sensor for gaming and a ruggedized housing, the LeapFrog LeapPad hits the ground running as a kids’ tablet. There will be LeapPad specific titles, but the tablet will also play the whole library of Leapster Explorer titles and there will be downloadable games as well. Price: $99.99 with games costing $24.99. Available Summer 2011. Kids can be rewarded for each step they take when they wear a GeoPalz pedometer. Steps turn into points when they’re logged online, and the points can be redeemed for prizes like a jump rope, a water bottle or a gift card. The current GeoPalz can only be worn on the hip, but this summer there will be a new style can be clipped to a sneaker or worn in a slap-style bracelet. Price: $24.99 for the pedometer, $9.99 for the bracelet. 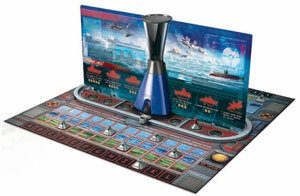 Hasbro has taken a couple of my favorite classic games—Monopoly and Battleship—and given them an electronic game “director.” Using Infrared sensors, a tower in the middle of the game board can sense hand movements and the position of the game pieces on the board, and provides audio feedback to guide game play. When the pace lags, the “director” will add unexpected events like a typhoon damaging ships in Battleship or putting properties up for bid in Monopoly. Available for holiday 2011. I love the "new gadgets"
I love the “new gadgets” & the tech tips in all of your newsletters.